Essex Wedding Venue, Essex Junction Catering & 6 more. 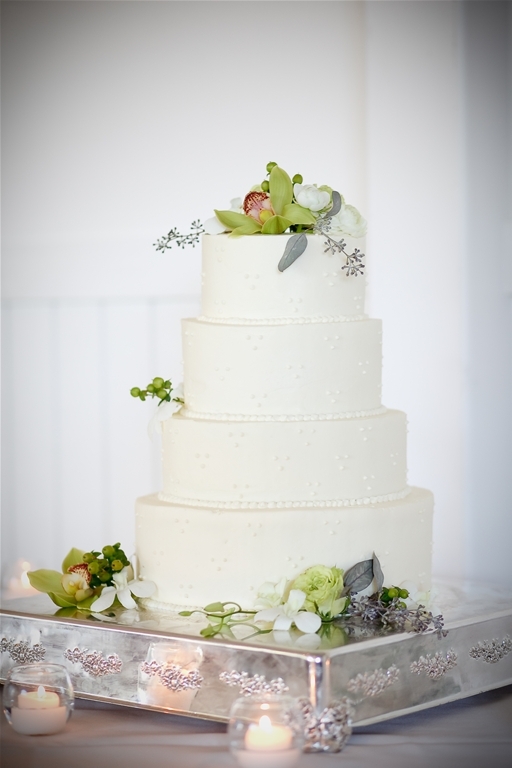 Choose from an outdoor ceremony, an interactive reception, or an elegant affair. Exchange vows pond-side or on the lush grass of our East Lawn. 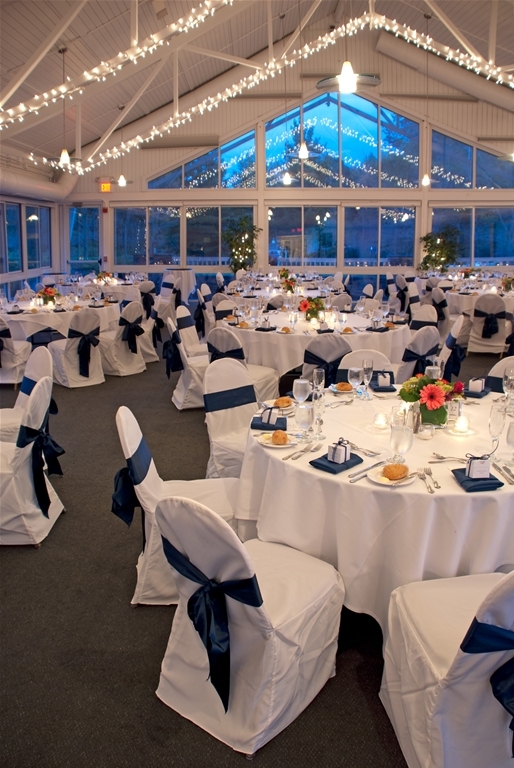 Or celebrate in our glass-enclosed atrium, traditional ballroom, or in the rustic beauty of The Ponds at Bolton Valley's stunning great hall. There’s a venue here for every taste, and the beauty of Vermont is at the heart of them all. When our countryside is blanketed with fresh white snow, the magic of your wedding day takes on a whole new feel. Make a grand entrance on a horse-driven sleigh, gather with friends and family around a toasty bonfire (with s’mores! 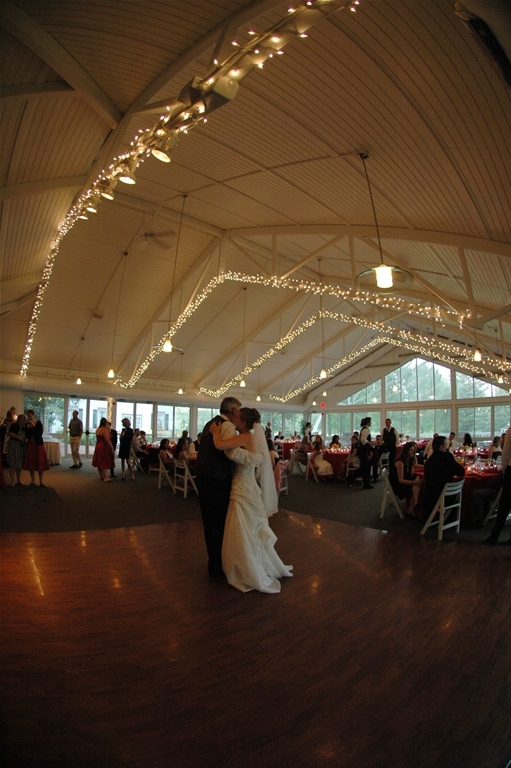 ), and savor the spectacle as twinkle lights give your wedding a fairy-tale feel. During your down time, enjoy snowshoeing, ice climbing, tubing, or grab your skis for a day on the slopes; five of the best ski resorts in the East are less than an hour from our door. As Vermont’s Culinary Resort & Spa, The Essex has long been the most reliable source for the area’s finest cuisine. From our award-winning restaurants to our renowned Cook Academy program, guests savor our focus on local, farm-to-table offerings. 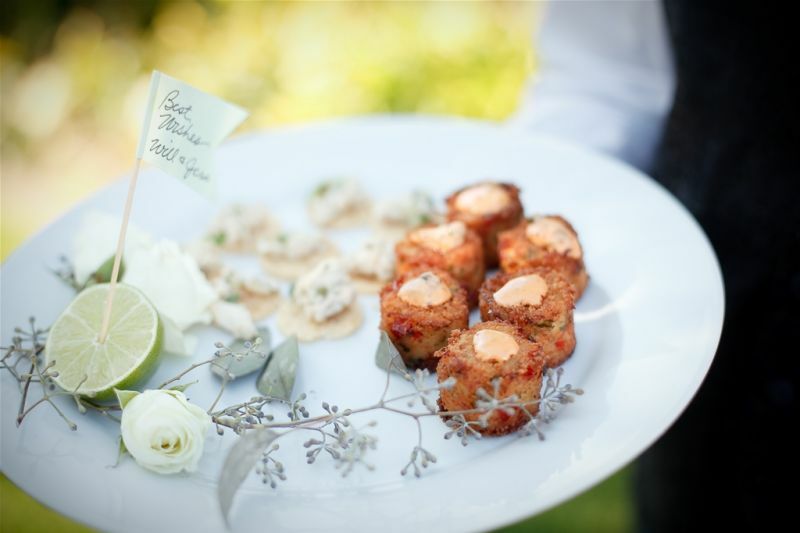 Our offsite catering follows the same high standards, providing world-class cuisine wherever you require it. Weddings, reunions, and all manner of other festive celebrations can instantly be taken to the next level with catering by the experts at The Essex Resort & Spa. Our team will work with you to tailor a menu to your tastes and budget. We also offer hands-on event coordination for your special occasion, including tent, linens, and equipment rentals, and we are glad to offer design advice and coordinate logistics with vendors. And, of course, we can accommodate any food allergies & dietary restrictions. Whether you’re hosting 20 people or 1000, we’ll help make your next event one to remember. Our wedding professionals will guide you through every detail, bringing your dreams to life and allowing you to relax and enjoy your unforgettable day. Our focus on culinary excellence ensures a feast for your palate, with an unmatched level of flavor and ingenuity. Our full-service Spa and Salon, ranked among the best in the world, beckons for copious amounts of “me” time. 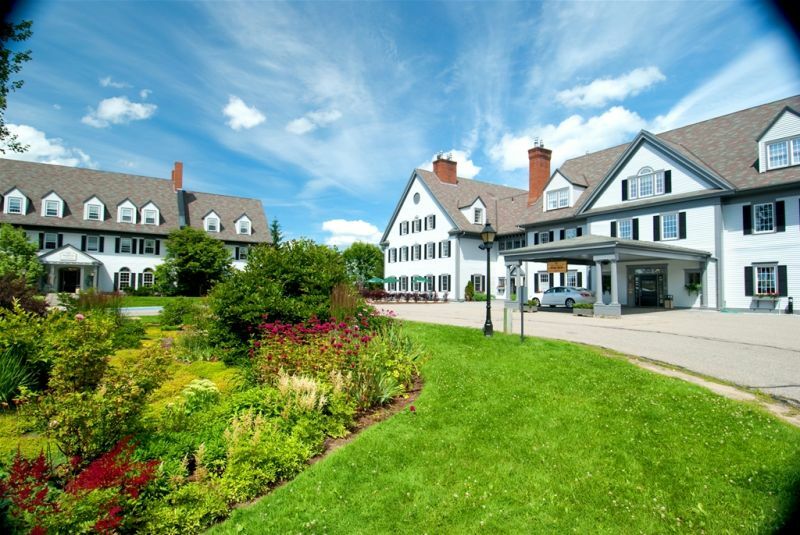 And our sprawling 18 acres invite you to take in the beauty of Vermont in its natural setting. Whether you select The Essex Resort & Spa or The Ponds at Bolton Valley, you are assured a level of creativity and flexibility that will help make your wedding day truly memorable. Exceptional attention to detail and outstanding service are at the heart of everything we do. Our 120 freshly renovated guestrooms include everything from traditional accommodations to spacious two-bedroom suites, and many rooms include whirlpools and fireplaces. Your guests will enjoy our proximity to the Burlington International Airport, Greyhound bus station, and Amtrak station, and our round-trip shuttle service makes the visit that much easier. Plus, the bustling downtown scene of Burlington, alive with culture, history, and art, is just minutes away.